Customers can avail from us excellent quality Fresh Beans as per the requirement. Our Fresh Beans are free from the use of chemical fertilizers and are extremely healthy in nature. These Fresh Beans are rich in protein owing to which they find wide usage in different cuisines. 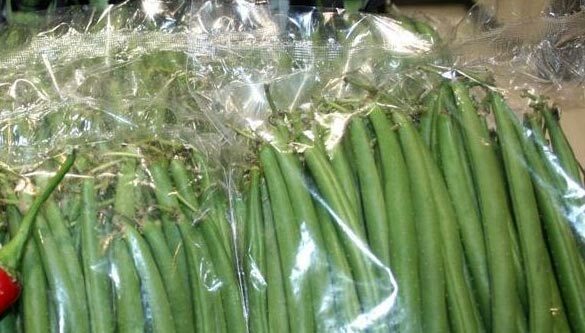 The Fresh Beans, offered by us, are clinically packaged in optimum grade material to retain properties and freshness for longer period of time.